CHESAPEAKE, Va. -- The family of a 60-year-old man who was fatally shot by a security guard in Chesapeake while playing Pokemon Go is looking for answers about why the shooting happened. Police say Jiansheng Chen was sitting in his minivan in a parking lot Thursday when he was fatally shot by a security guard. Police tell The Virginian-Pilot that no one has been charged because the department is investigating whether the shooting was justified. 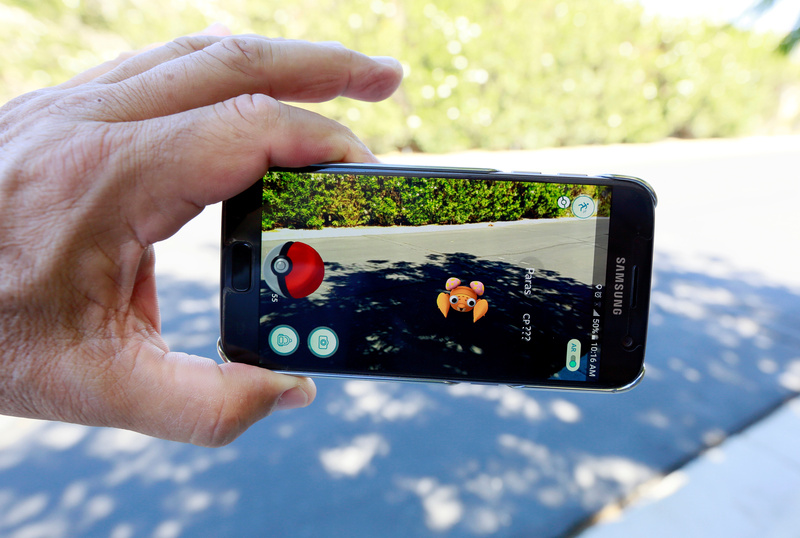 Greg Sandler, an attorney for the Chen family, told CBS affiliate WTKR Chen was playing Pokemon Go when the incident occurred. Police have said that an altercation ensued between Chen and the security guard before the shooting. Sandler says that Chen spoke very little English and told WTKR the incident may have escalated because of a language barrier. He says the family is “devastated.” Chen had a wife and two adult children. Sandler said the family told him that Chen did not own a gun.